During a briefing at CES 2017 that detailed BlackBerry’s manufacturing relationship with TCL and revealed its upcoming “Mercury” Android smartphone, the Waterloo-based company confirmed what many industry observers have assumed for several months now: BlackBerry has no plans to release a new BB10 device. Though the company says it’s “committed to BB10,” moving forward it does not plan to release hardware running the operating system. Furthermore, BlackBerry’s commitment to BB10 pertains to updating what it now considers a legacy operating system. 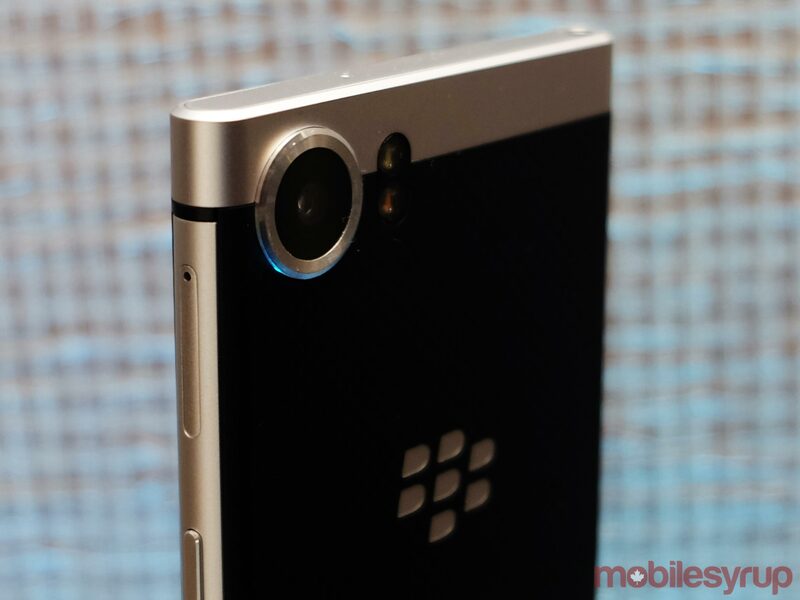 The company also revealed that it’s no longer manufacturing any BB10 devices. BlackBerry’s next smartphone, currently codenamed “Mercury” is set to utilize Google’s Android operating system. While we don’t know everything about the company’s upcoming smartphone, we do, however, know that the phone will feature a 4.5-inch display with a 3:2 aspect ratio. The phone is also set to feature a USB-C port, 3.5mm headphone jack, convenience key, and is approximately the same height as the BlackBerry Priv. Update 4:45 01/04/16: While our information regarding the death of BB10 stems from a reliable source, BlackBerry reached out to MobileSyrup to reiterate its commitment to the proprietary operating system, citing the recent release of BB10.3.3 as an example.